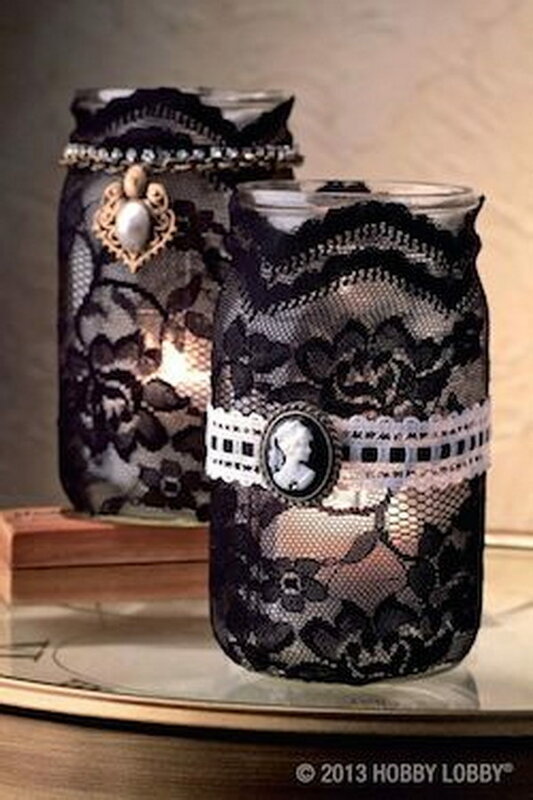 Mason jars are a crafty obsession in the DIY world. 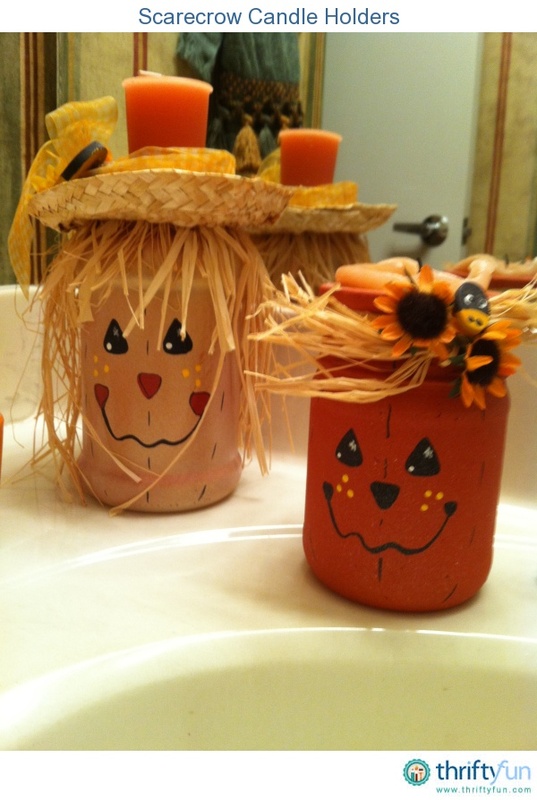 They make great gifts, perfect lunch containers, and can be transformed to make perfect seasonal decor. 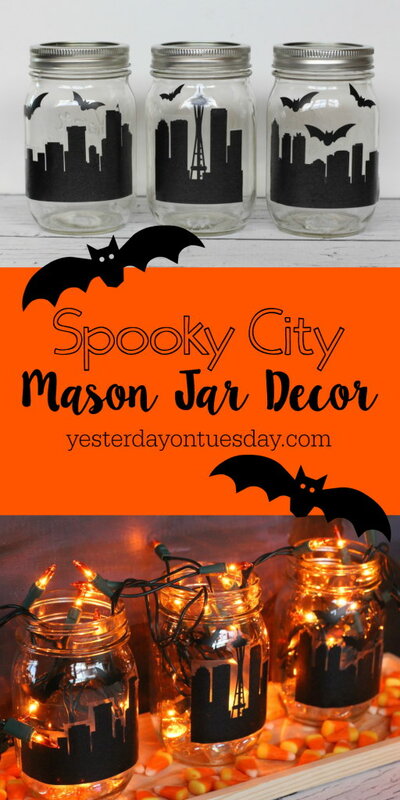 Halloween is almost upon us again, it offers a great opportunity to use mason jars in brand new ways to decorate for the holiday, including tabletop pieces and spooky Halloween themed party decor. 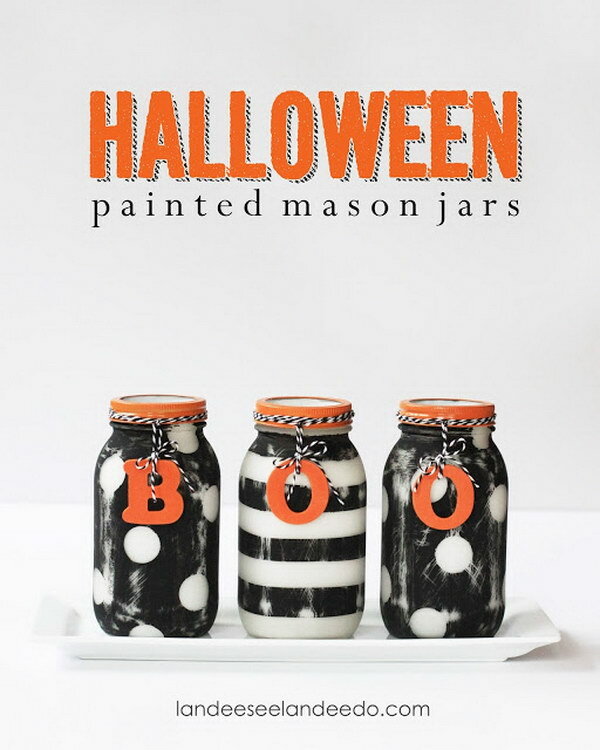 There’s no end to the creativity when decorating with mason jars this October. 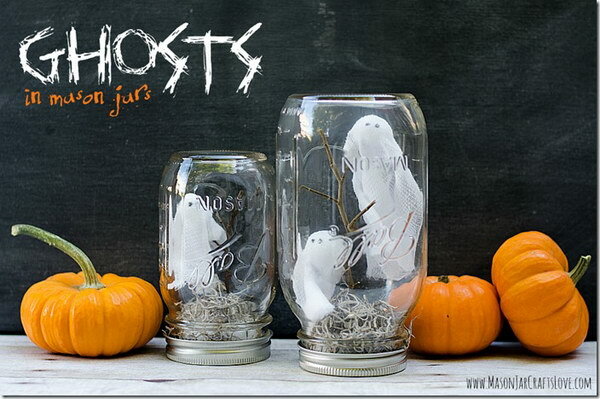 Today we’re sharing some fun and creative mason jar crafts for this Halloween. 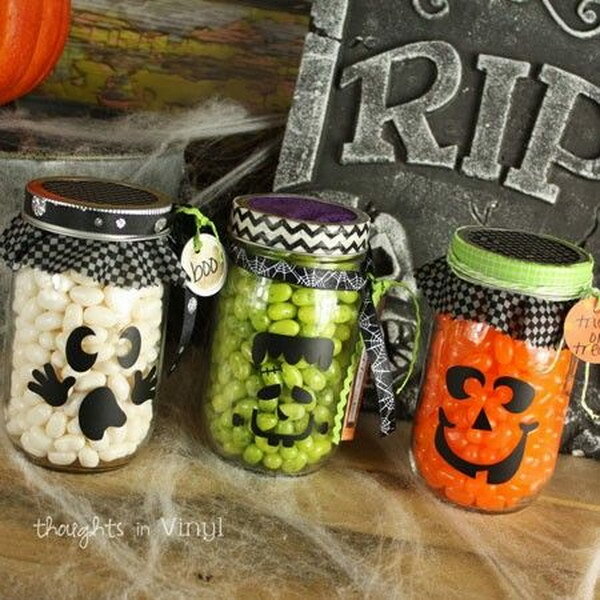 You will see mason jars pumpkins, themed beverage containers, lanterns, a candy corn scarecrow, mummies, witches, ghosts… ooh! 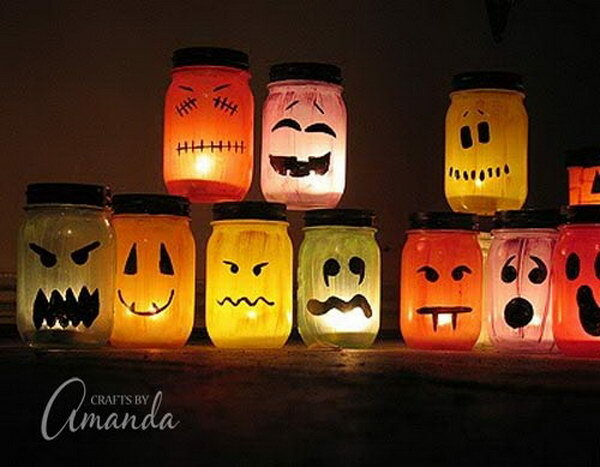 So many scary good ideas! 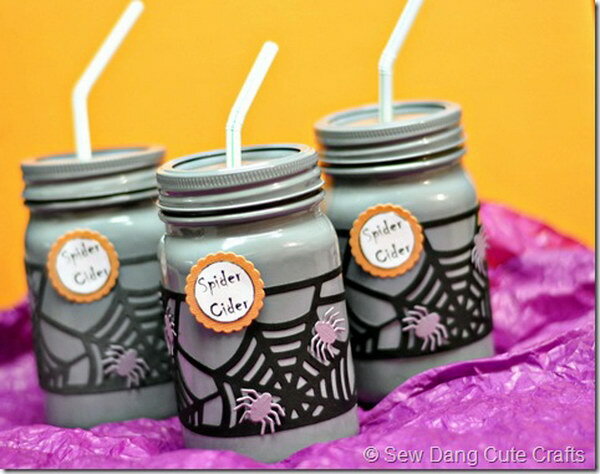 Just take 5 minutes to browse through our roundup and give your favorite one a try this Halloween. 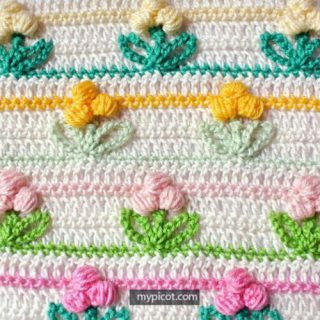 Get the tutorial via Yesterday On Tuesday. 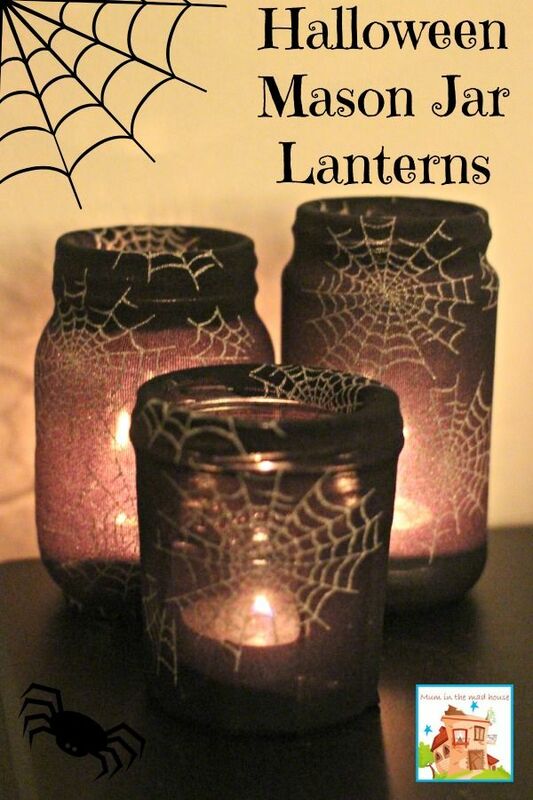 These easy-to-make lanterns are perfect to decorate your house for this Halloween. 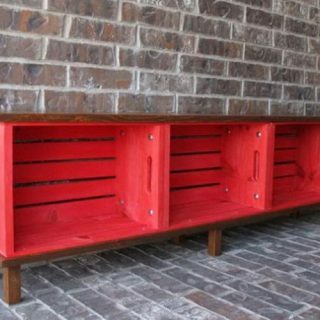 Get started to make your own with the tutorial via Adventure In A Box. 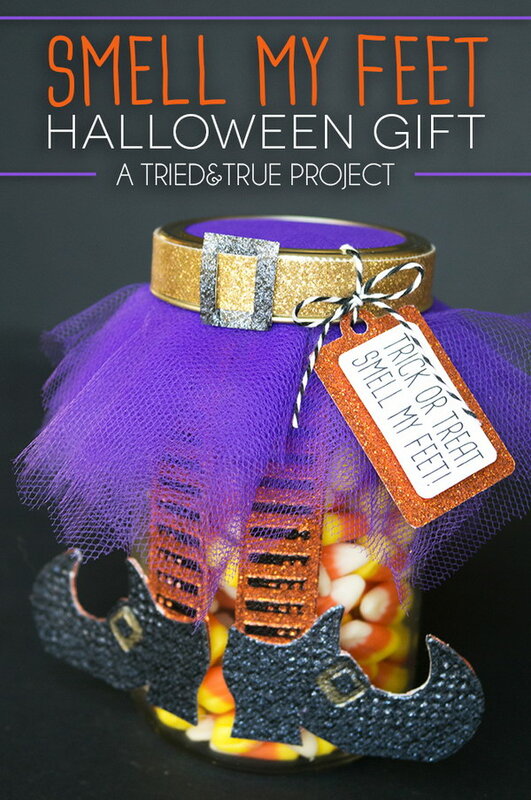 This “Smell My Feet” Halloween Gift is easy to make. 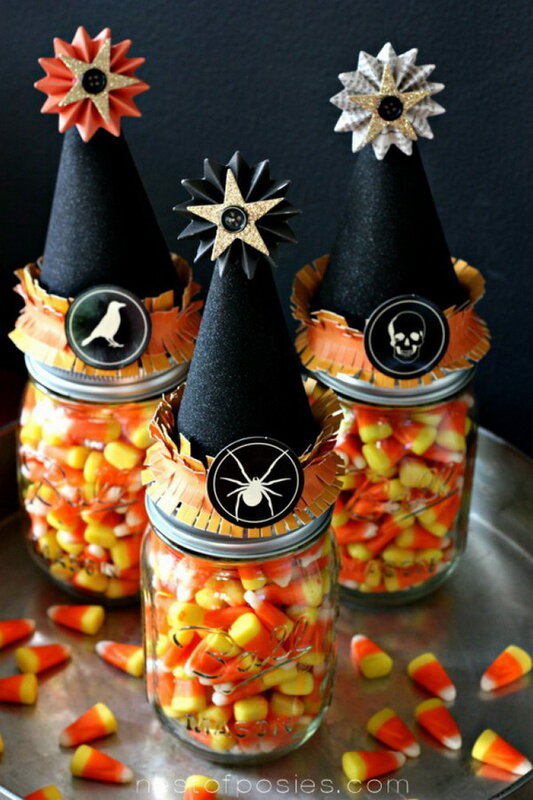 You can fill with the treat of your choice making it totally customizable for any special witch! 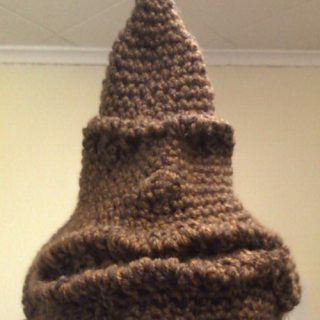 Follow the tutorial via Tried and True Blog. 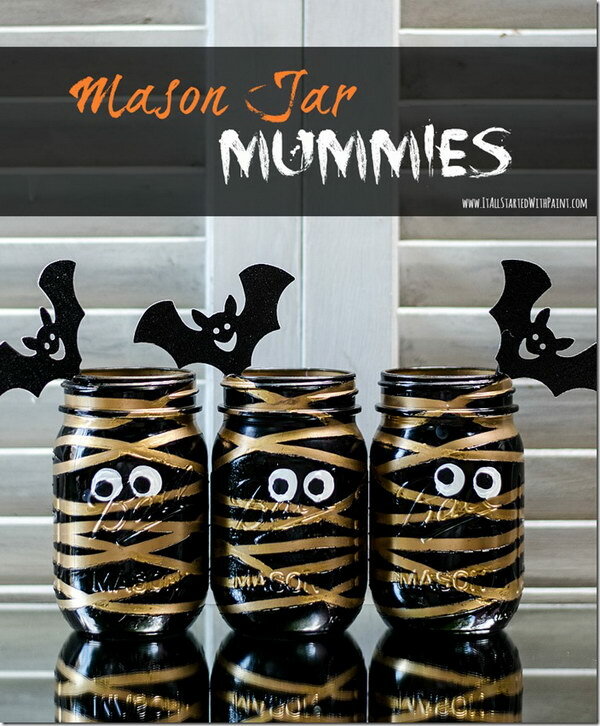 What you need for this mummy mason jar craft are some spray paint and rubber bands. Get the tutorial at It All Started With Paint. 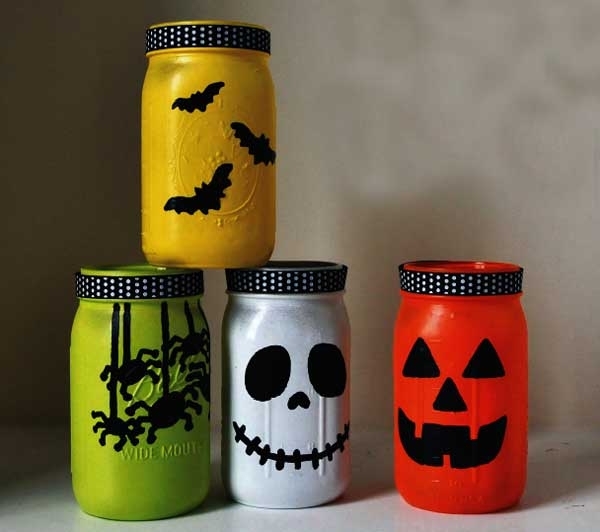 Great Halloween crafts for kids to make with fun! 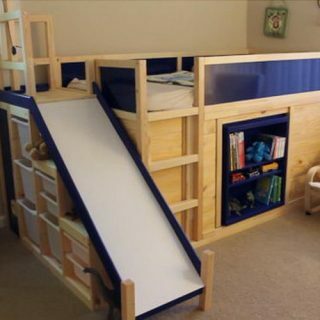 Check out the details via Nest of Posies. 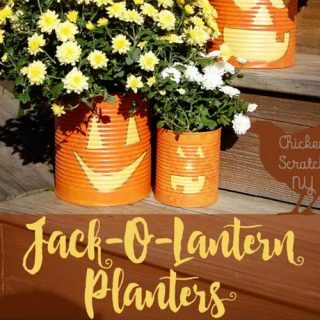 It’s time to start on your Halloween decor and crafting! 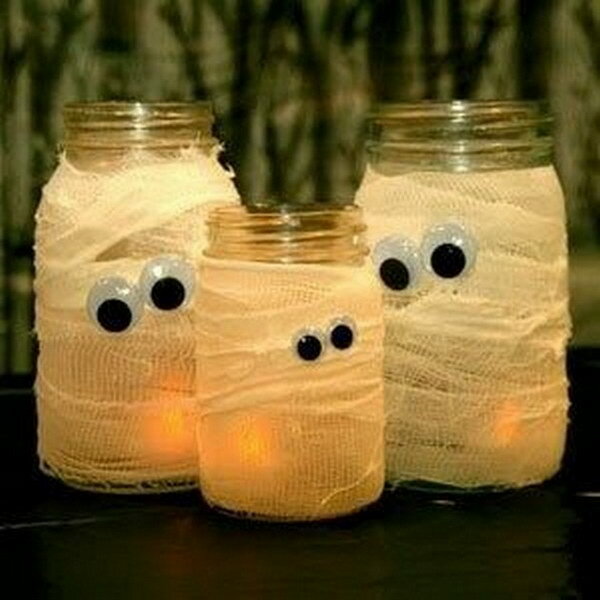 These chalky and spooky mason jar luminaries are a great idea for your this Halloween. 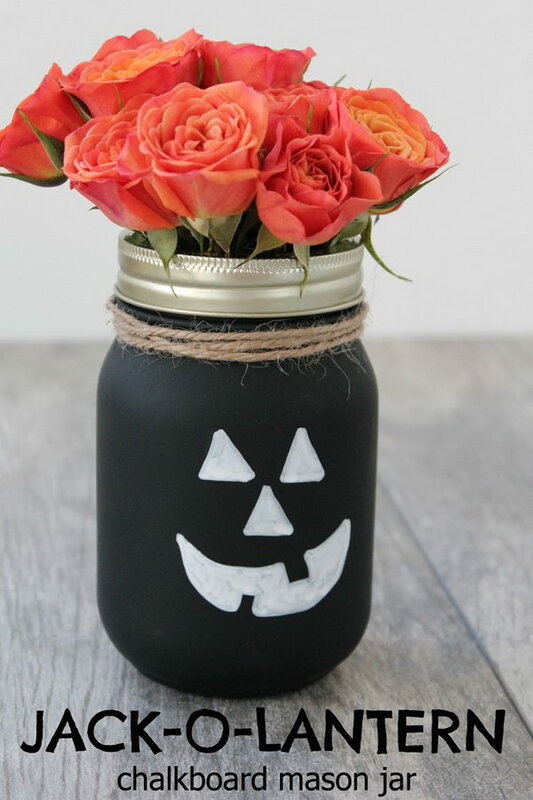 Learn how to make your own Chalky Halloween Mason Jar Luminaries via Sweet Rose Studio. 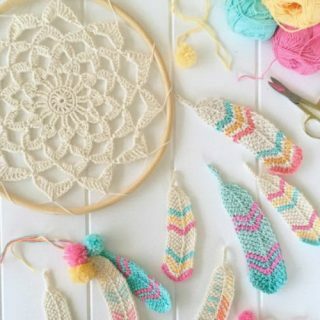 Get the tutorial via Thrifty Fun. 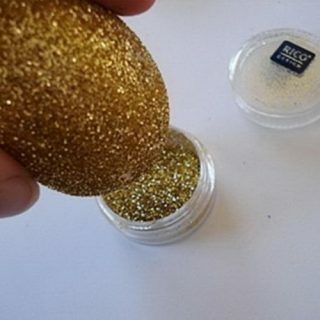 Tutorial via Penny Pinchin Mom. 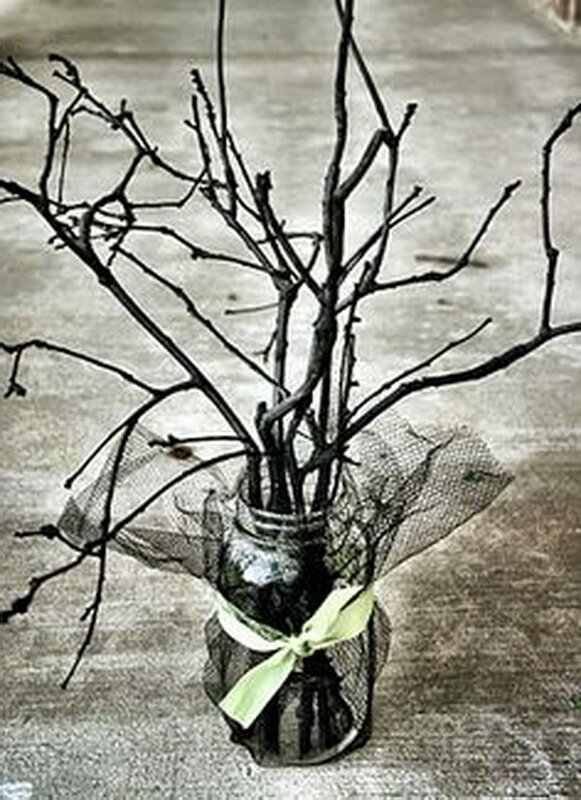 Pick up some Styrofoam, twigs, moss, and gauze, and turn an old Mason jar into a ghostly scene. 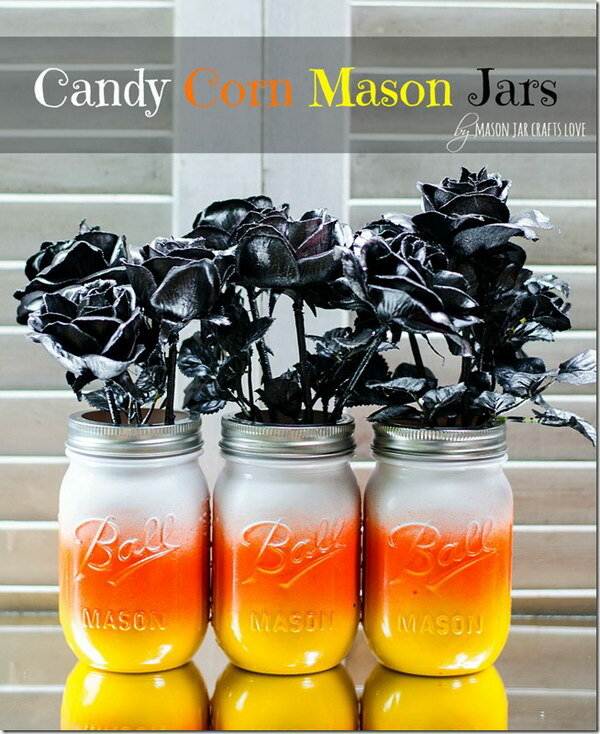 Get the tutorial at Mason Jars Craft Love. 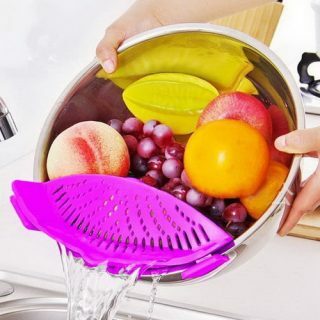 Super easy and quick to make with fun! 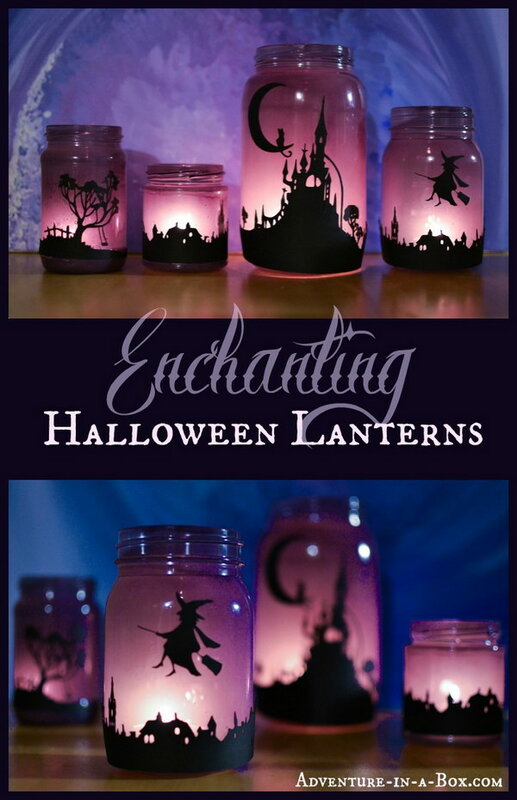 Look so adorable in your house this halloween! Geet the details via thoughts in Vinyl.